During winter days in Vancouver, we often don’t get any sun at all, and sometimes only get one minute in an otherwise overcast sky. This was my glimpse today – just before sunset outside Rona at 12th and Grandview. 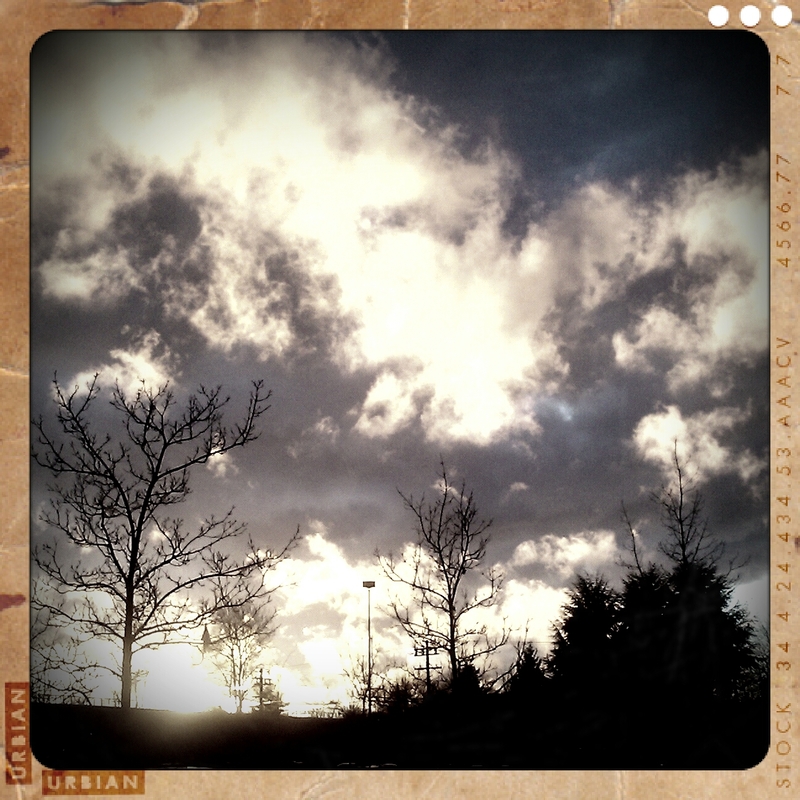 Taken with RetroCamera.